At Mill Valley Dental, you can benefit from the care of our personable, friendly team who puts your needs first. Come and meet the ones who help your smile stay healthy and strong. To learn more about us and to set up your next appointment with Dr. Sohrab Saghezchi, our friendly dentist in Mill Valley, California, we welcome you to contact us today. 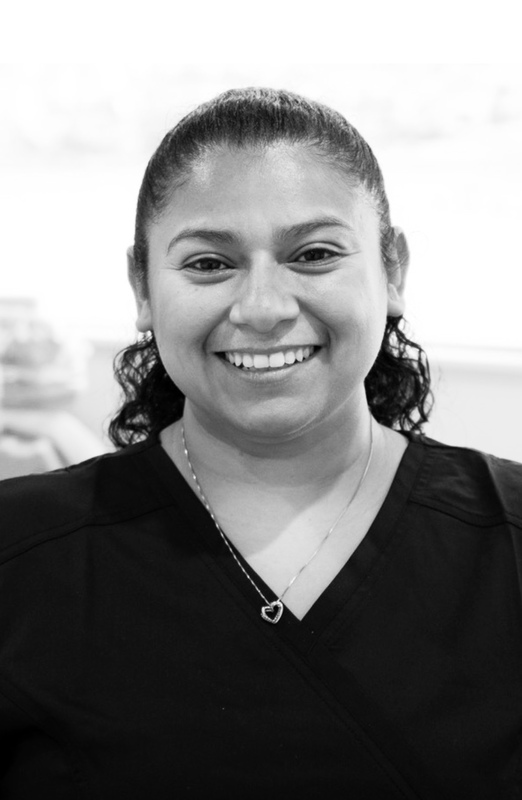 Our wonderful, kind dental assistant greets everyone with a big smile, making sure all of our patients feel welcomed and that all their needs have been met throughout their visit. Tera has been working alongside with Dr. Sohrab Saghezchi for almost a year by assisting in procedures, patient consultations, and welcoming new patients to our office. Tera completed her training at the California Dental Certification School in San Diego in 2014. Though life as a dental assistant is how she spends her week, she does love to escape to the beach and have fun in the sun with her family on the weekends. Danelle has lived in the bay area since 2007. Her warm and energetic personality is the first thing you will encounter when coming into our practice. She has been working with dental insurance and scheduling patients for the last 20 years. 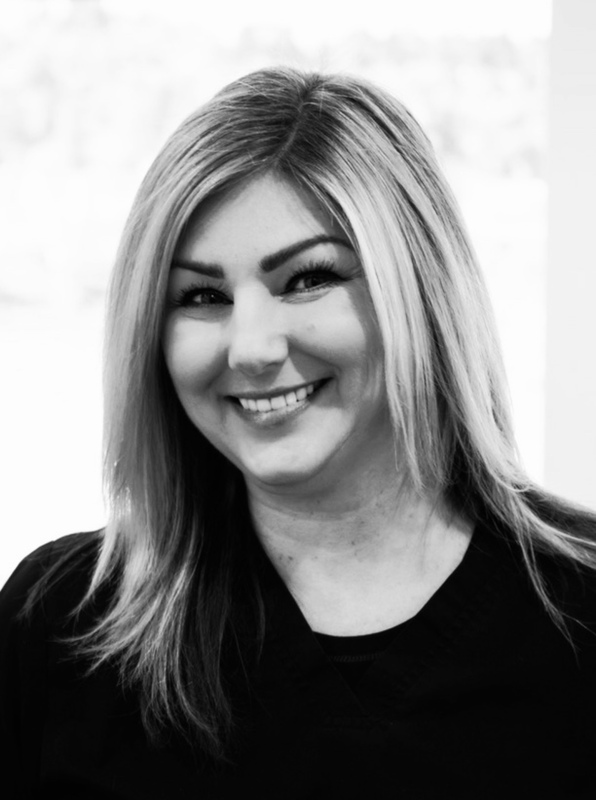 She loves working with patients individually to understand their dental needs and personalize their treatment plans. Danelle will be helping you schedule your appointments and answer any financial questions that you may have. She has been in the dental field since 1998, and became a registered Dental Assistant in 1999. When she’s not at work, Danelle enjoys spending time with her husband and 2 children. Kimberly has been in the dental field since 2001. She started her career as a sterilization tech, and then became a dental assistant, while continuing her education to become a hygienist. She graduated in 2013 from SRJC with an AS degree in dental hygiene. In 2017 she graduated with a BS degree in dental hygiene from the University of Minnesota and is currently enrolled in a master’s program at Massachusetts College. Kimberly also holds her alternative practice license. She is passionate about dentistry and helping patients improve their oral health. She has shared this passion as a volunteer and educator at Hanna Boys Center and Give Kids a Smile Day. She is also a youth mentor through Mentor Me. 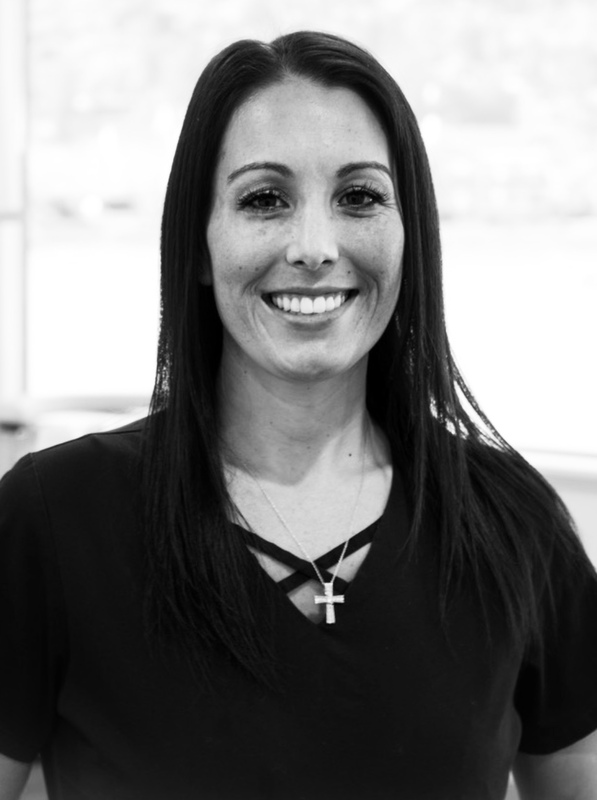 When not working she enjoys going on hikes with her three year old beagle Odie, spending time with family and is a huge Dallas Cowboy fan!